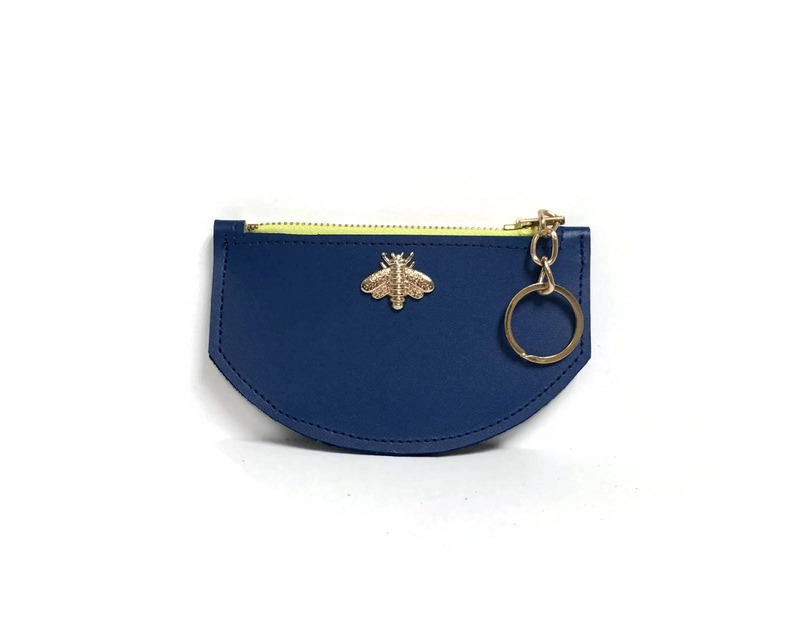 The bee wallet is a fun little addition to our Loel line. Sleek compact size perfect for use in smaller bags (especially our Mini Loel Crossbody Bag!) 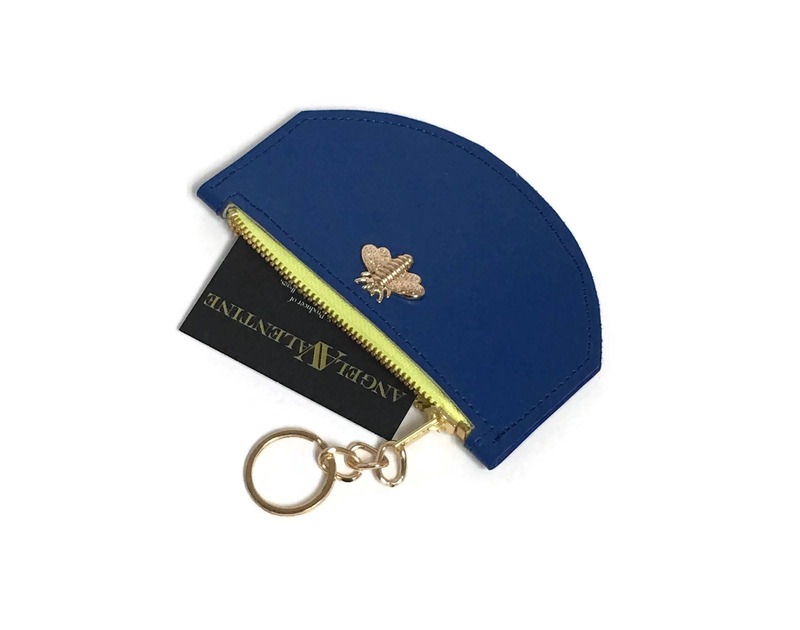 Designed to keep your cash, cards and keys handy. 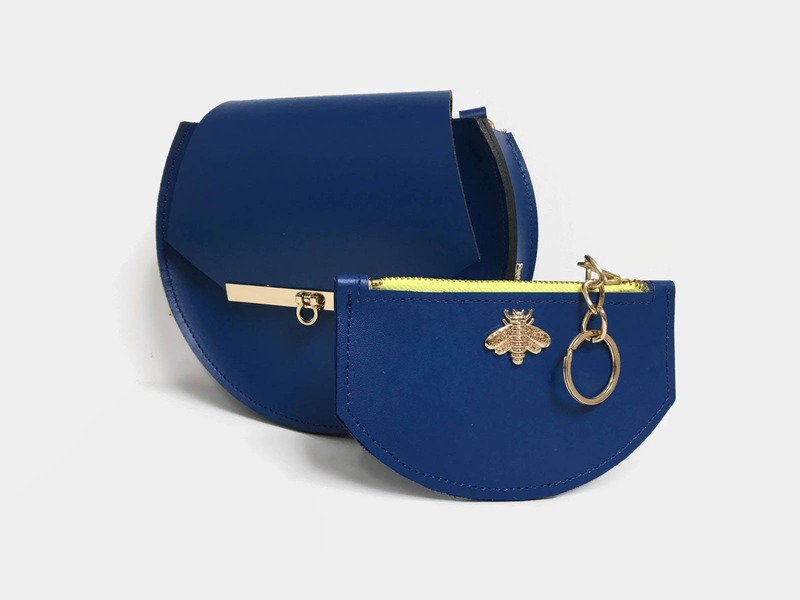 Our Bee wallet makes a great gift too!